Herb Daze is April 6, 2019 at 10AM "A Soap Opera Of Herbs"
Florist Shop Hours: Monday - Saturday, 8:00 a.m. - 5:00 p.m., Sunday, 11:00 a.m. - 4:00 p.m.
Garden Center Hours: Monday - Saturday, 8:00 a.m. - 6:00 p.m., Sunday, 10:00 a.m. - 6:00 p.m.
Alta Florist & Greenhouse has an incredible selection of plants and flowers, and our selection changes with every season. In spring we focus on Mother's Day, and summer is all about making your house and yard look beautiful. Autumn is the time for pumpkins, and winter is all about Christmas. We also have a special selection early in the year for Valentine's Day and Easter. 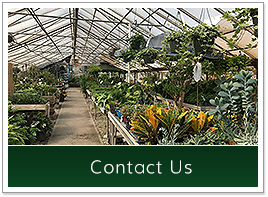 When it comes to choosing bedding plants, trees, shrubs, or perennials, you can rely on our knowledgeable staff. Our team has more than 200 years of combined experience, and we have the answers to your questions. Since our plants are grown locally, they're used to our climate, and you can expect them to perform well in your garden. 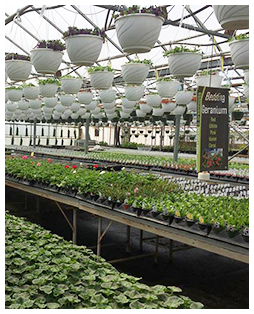 Alta Florist & Greenhouse operates a full-service garden center and greenhouse in Mansfield, Ohio. Shop for annuals, perennials, and houseplants, trees, shrubs, and more. 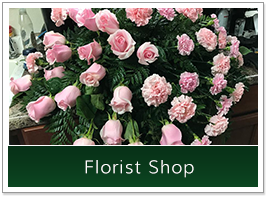 We also have a full-service florist shop. You can order lovely arrangements through our online store, or you can buy cut flowers and get florist services on-site. 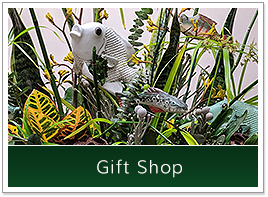 Don't forget to stop by our gift shop for unique gift ideas and a selection of garden décor and gardening supplies. 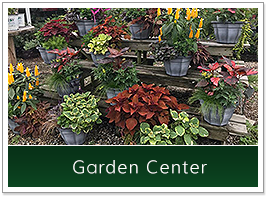 Call us or visit our garden center to see what we have to offer.